Nancy, George, and Bess are on a ski trip! They are having tons of fun, and Bess proves a natural for the slopes. She even wins a special award! But when the ski supply room is suddenly trashed, all eyes turn to Bess. It looks like she's a suspect this time around. Nancy is sure Bess is innocent, but how can she prove it? And just when it seems things can't get any worse, a snowstorm closes the road home. 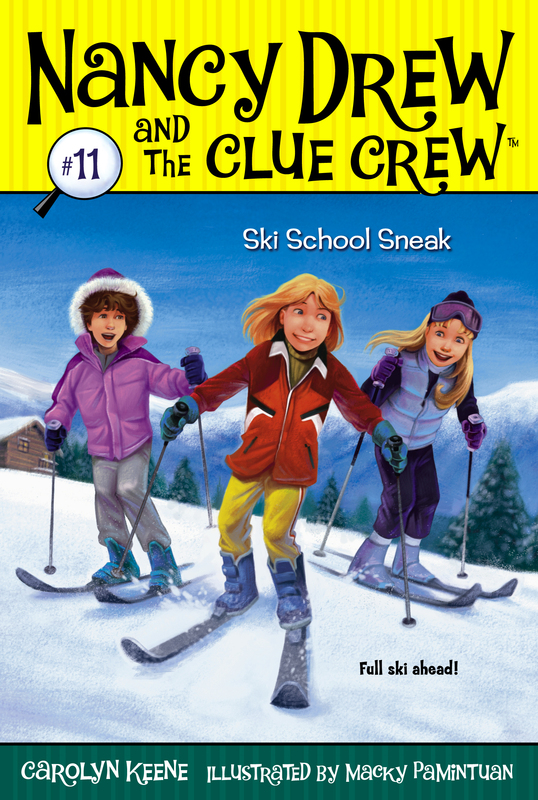 The Clue Crew is trapped at the ski lodge! Can Nancy find a way to clear Bess's name...and will they ever get home?